“The flight to Murmansk can now take 10 to 12 hours because you have to go via Moscow or St. Petersburg,” says Andrey Shalyov, Head of the Barents secretariat’s office and Norwegian Honorary Consul in Arkhangelsk. 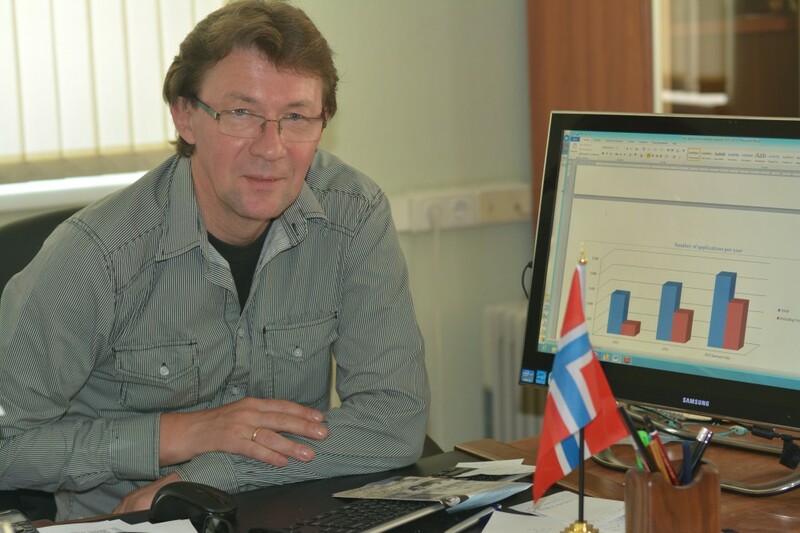 Shalyov has for decades been a cornerstone in cross-border cooperation between northern Norway and Arkhangelsk. Now, he is worried lack of flights will hamper project cooperation in the Barents Region. “The cancellation of the flight Arkhangelsk – Murmansk was of course a shock for us,” he says. Located on the southern shores of the White Sea, Arkhangelsk is the largest city in the Russian north with just over 300,000 inhabitants. Fastest train connection to Murmansk via Karelia takes 25 hours and runs twice a week. On the other days the ride takes 45 hours and includes connecting changes. Direct flights north to Murmansk were cancelled this autumn. “This [lack of flights] does not help the Barents cooperation. It’s not a matter of money, but a matter of time,” Shalyov explains. Andrey Shalyov says this all makes it more unpredictable to plan cross-border projects with northern Norway. 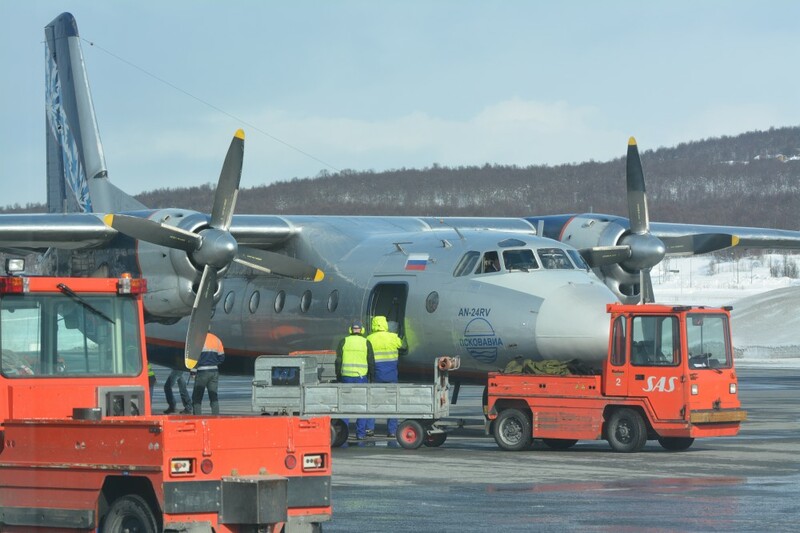 On the regional level of the Barents cooperation, facilitating for better flight connections making cross-border contacts easier has been a top priority for years. In the 1990s and 2000s, the propeller plane flying from Arkhangelsk via Murmansk to Tromsø, Rovaniemi and Luleå was the catalyst for cooperation in a region where distances are huge. Nordavia, previously named Arkhangelsk Airlines and Aeroflot Nord, operated the route. After the flights to Tromsø were cancelled in 2014, authorities in both Murmansk and Arkhangelsk have in Barents Regional Council meetings highlighted the need for reopening. So have Norwegian officials. “For us everything that happens with Nordavia is important. The airline brings quality of life to the region. North is impossible to imagine without air transport,” Arkhangelsk Governor Igor Orlov said after a meeting where the issue was on the agenda in 2016. Nordavia has a fleet of 10 Boeing-737 and has its main bases at Talagi airport in Arkhangelsk and Domodedovo airport in Moscow.